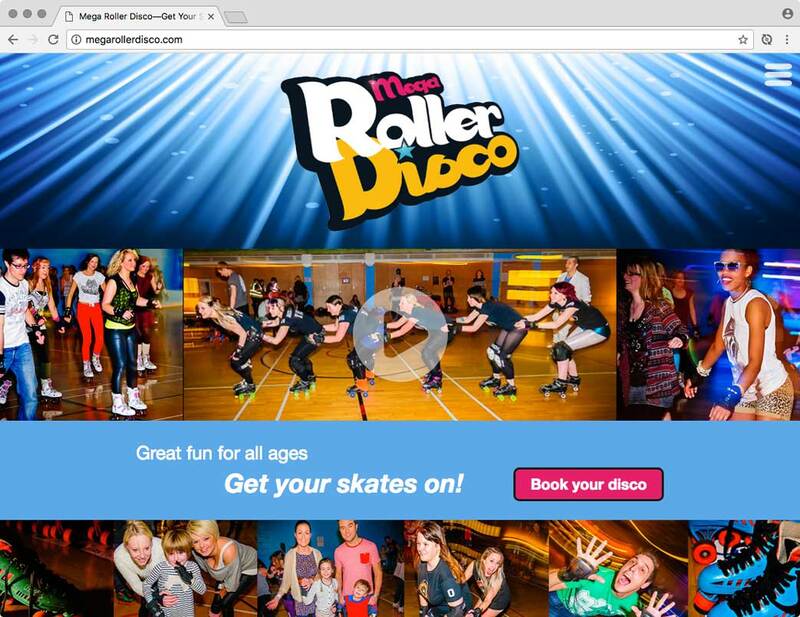 Great fun for all ages and an activity full of good exercise, the team at Tribe desired a website that promoted the health benefits of roller skating and assisted with their campaign to promote roller skating to schools and youth groups all over the United Kingdom. I worked with Tribe to identify key incentives for potential customers and ensure the benefits and safety information were presented clearly. It was clear from the beginning that visuals needed to be vibrant to support the established logo and – adopting a mobile first approach – ensure that users would be engaged with clear incentives and a call-to-action.